Welcome to my store! My name is Mandy and I am from Southeast Ky. 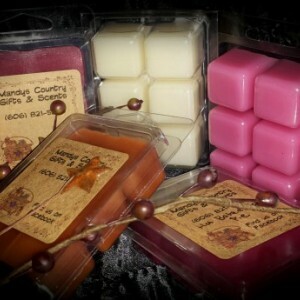 I have a passion for making tarts and enjoy being able to produce high quality and highly scented wax tarts/melts. Besides from making my smelly goods :) I am a mother and a part time nurse. I hope to be doing business with you soon. Have a blessed day!